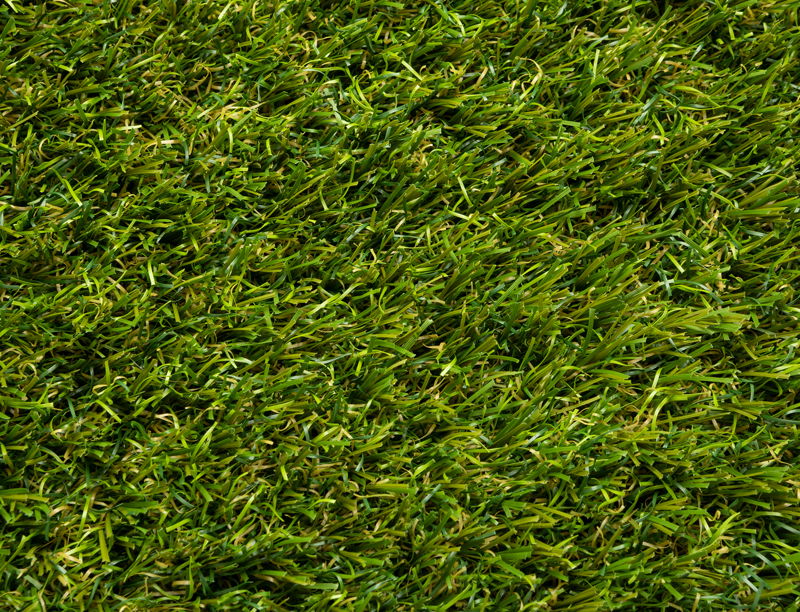 Create that a natural grass look all year round with our low-maintenance and hard-wearing artificial grass products. 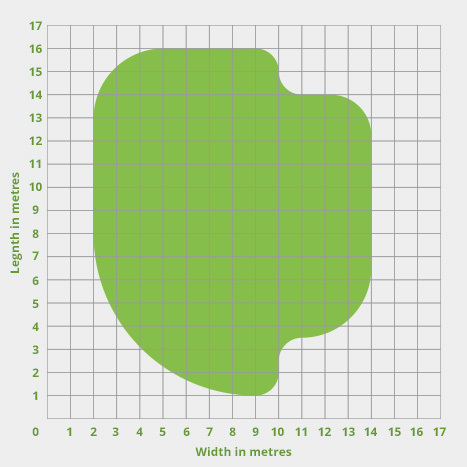 Belgrave is a realistic, soft - yet robust, meadow like grass. 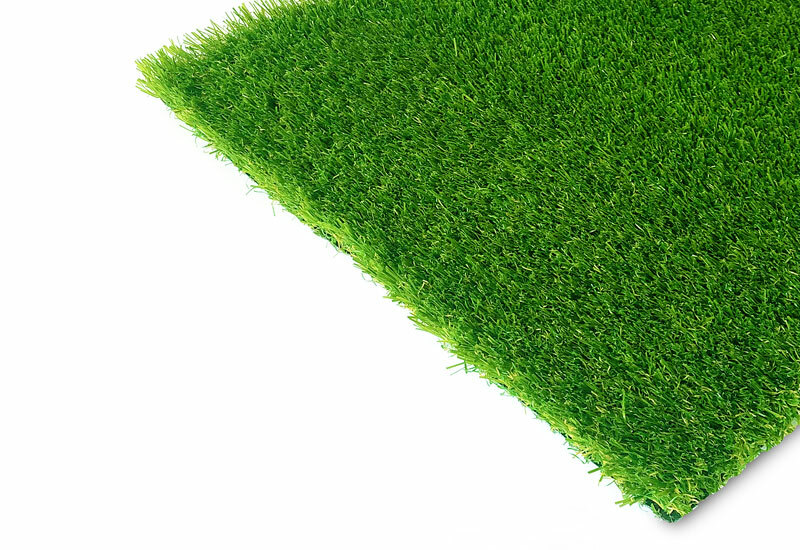 With its ultra-natural appearance it is the perfect replacement for real lawns.